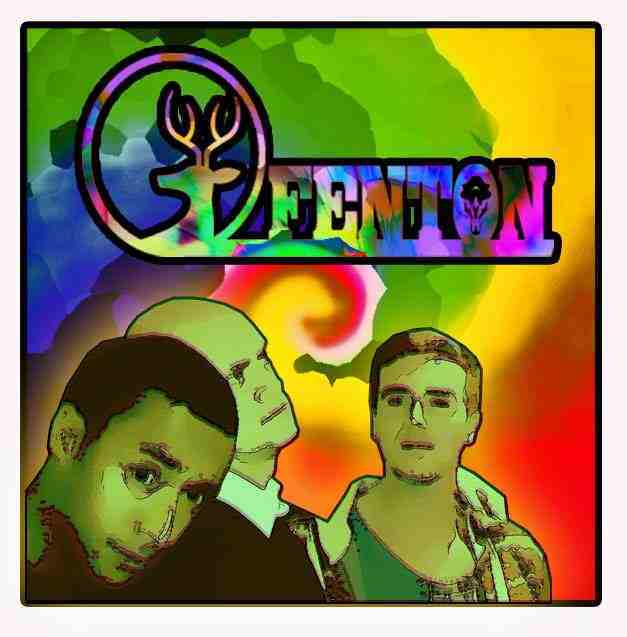 Fenton is a three-piece indie rock band from Leeds, who formed in 2013. Fenton have put together a setlist containing future classics, brimming overdrive, pounding drums, incredible basslines and magnificent overblown guitar solos. When coupled with reluctant audience twerking, Fenton’s live performances are a treat for the eyes and ears. Fenton self-released their debut EP, Vanity, in summer 2014. They have just released their first single, Killer, in April 2015.